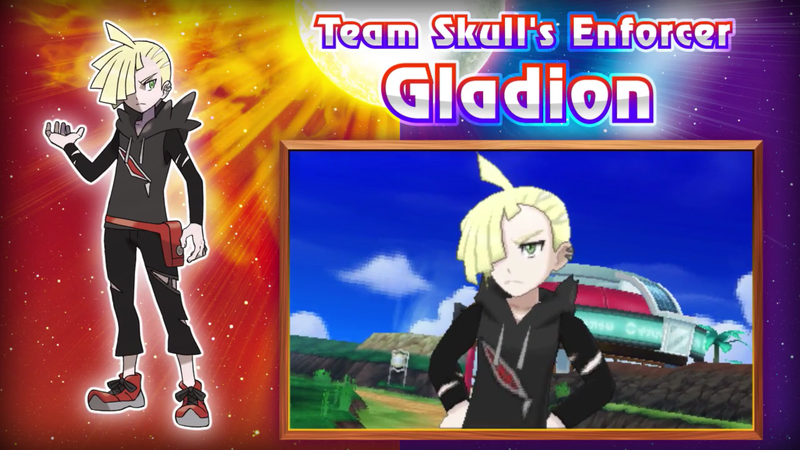 New Team Skull member revealed: Gladion. 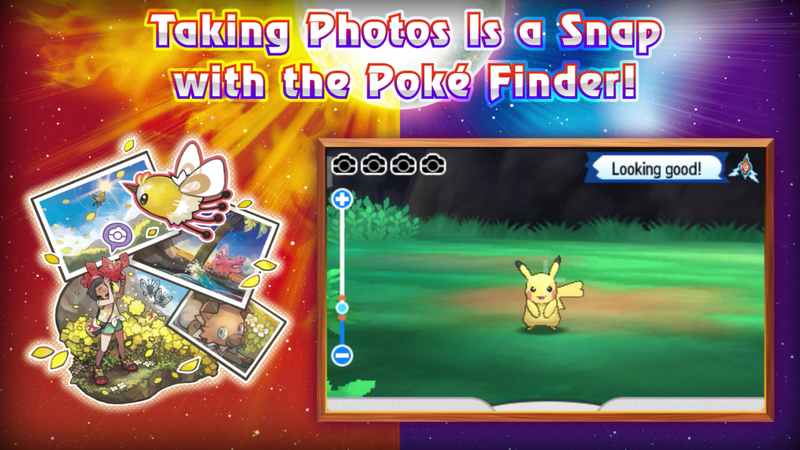 New Feature: Poké Finder. 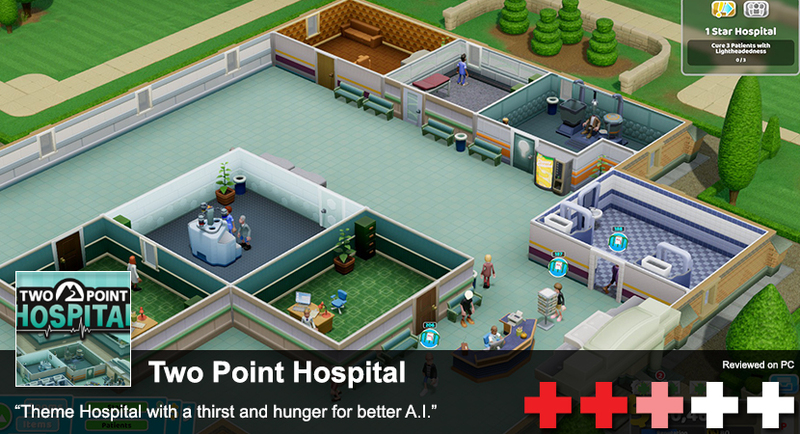 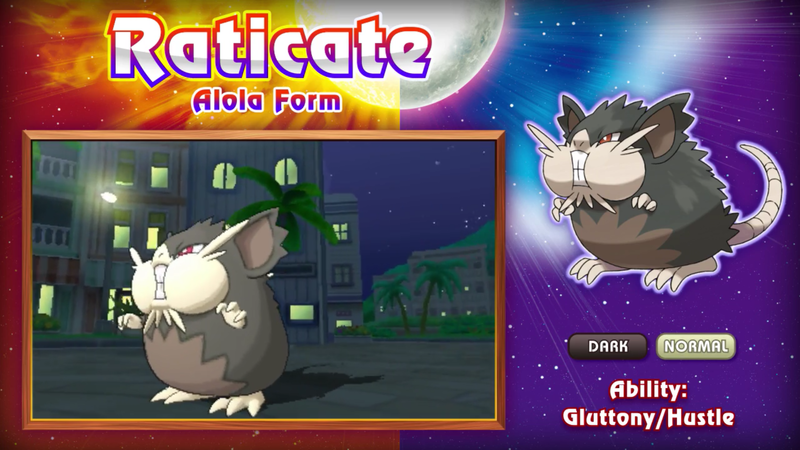 This looks like Pokémon Snap from the Nintendo 64 days. 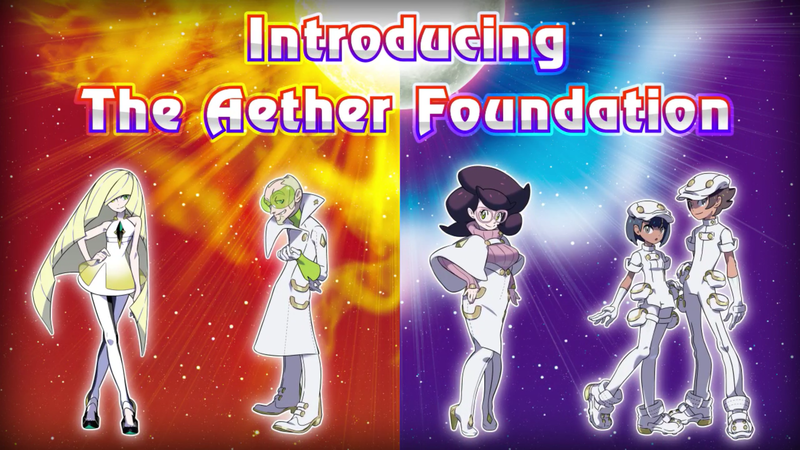 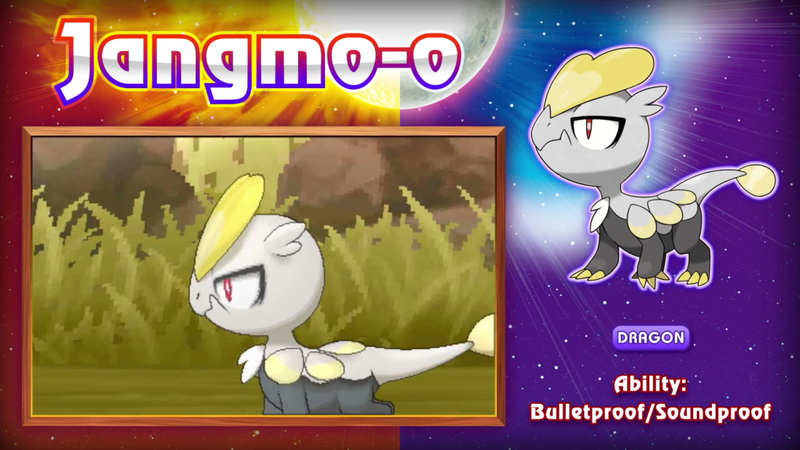 You'll be able to take photos of Pokémon. 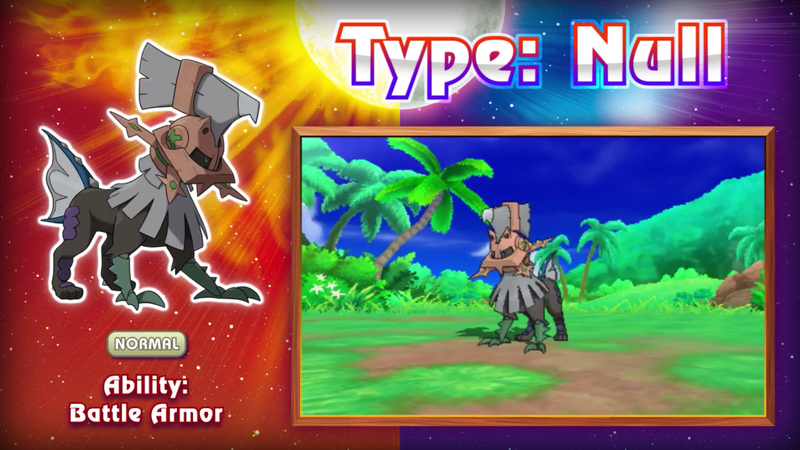 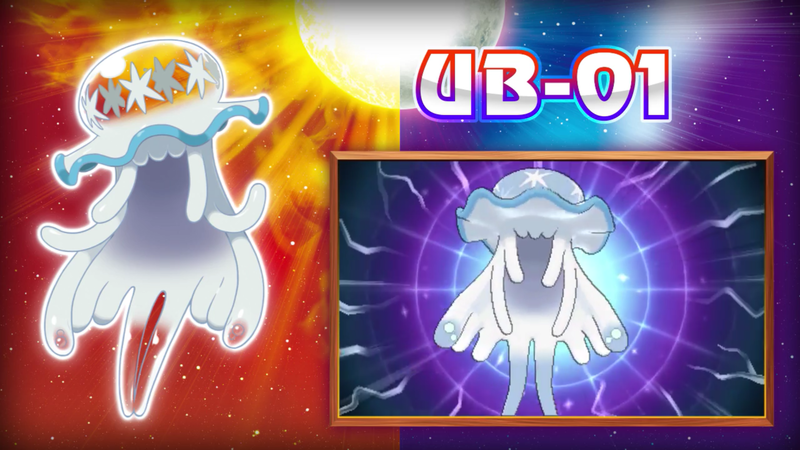 New Mysterious Threat: Ultra Beasts, UB-01. 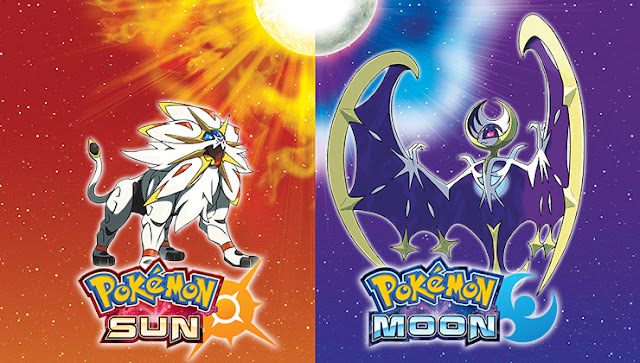 Pokémon Sun and Moon are 12 hours apart meaning that in real time if it's 12am, it will be 12am in Pokémon Sun and 12pm in Pokémon Moon. Pokémon Sun and Moon will have different outcomes for each version during certain events.